The view from my hotel room in Nairobi. – Did I say that out loud? 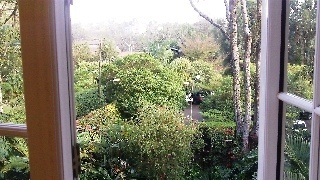 Home › Observations › The view from my hotel room in Nairobi. The view from my hotel room in Nairobi.